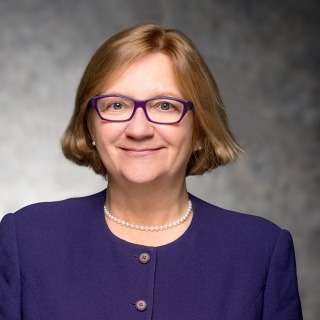 Mary E. Bartkus served as Executive Director and Senior Counsel, International Litigation for Merck & Co., Inc. She has represented Merck in matters before government agencies, courts and other tribunals throughout the world in product liability, antitrust, and other complex matters including international arbitration, class, representative, group and cross-border litigation. She is a Master of the Bench of the John C. Lifland American Inn of Court. Before joining Merck in 1995, Mary was in private practice. During that time, she was a member of the Editorial Board of the New Jersey Law Journal and authored “Injunctions”, Chapter 5 in “New Jersey Federal Civil Procedure,” a book published annually by American Lawyer Media. Please see Mary's CV here. International Litigator Mary Bartkus Joins Hughes Hubbard From Merck & Co.